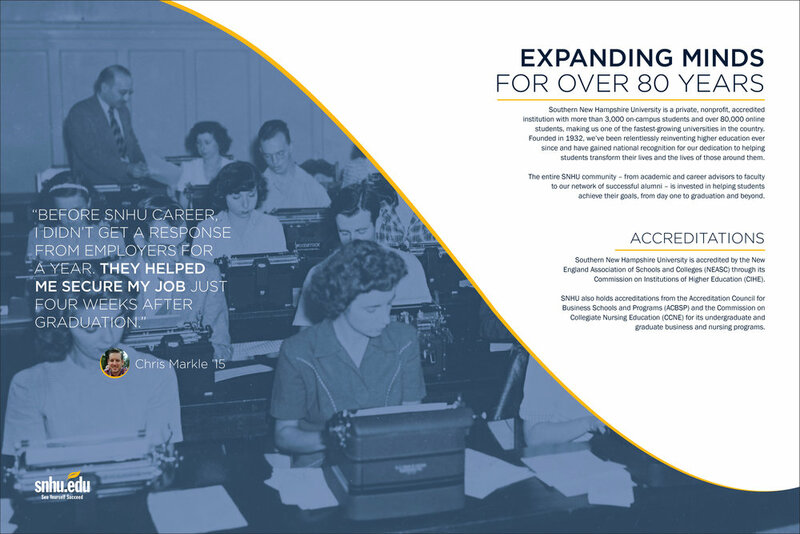 The ask was to develop a print piece for Southern New Hampshire University’s career services department to use as a leave-behind for potential employer partners. 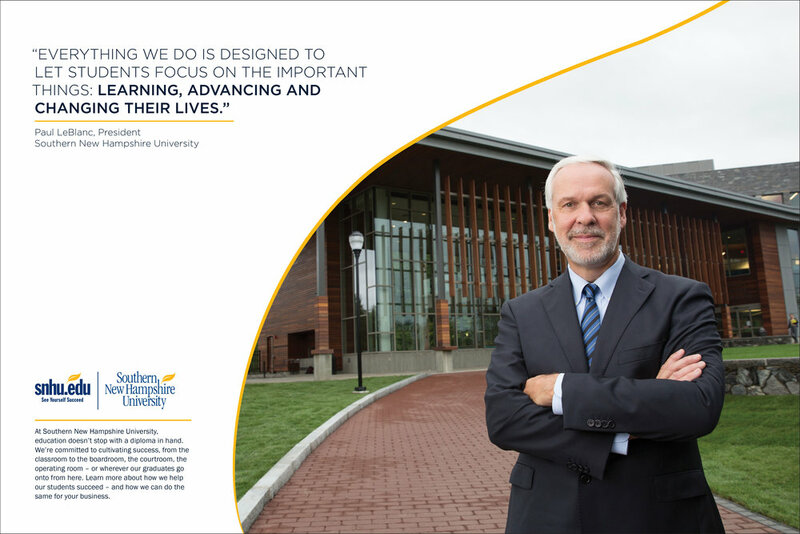 It was important to explain and show SNHU’s history, its modalities and what a partnership with the university means for an employer. 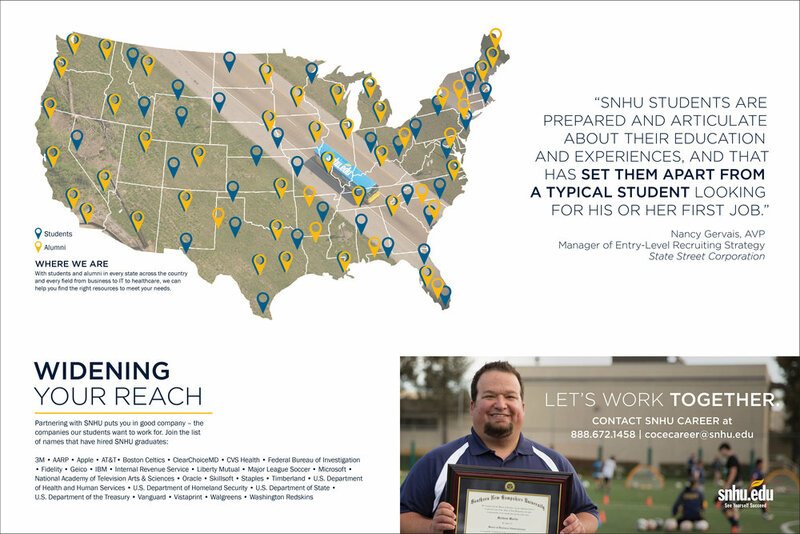 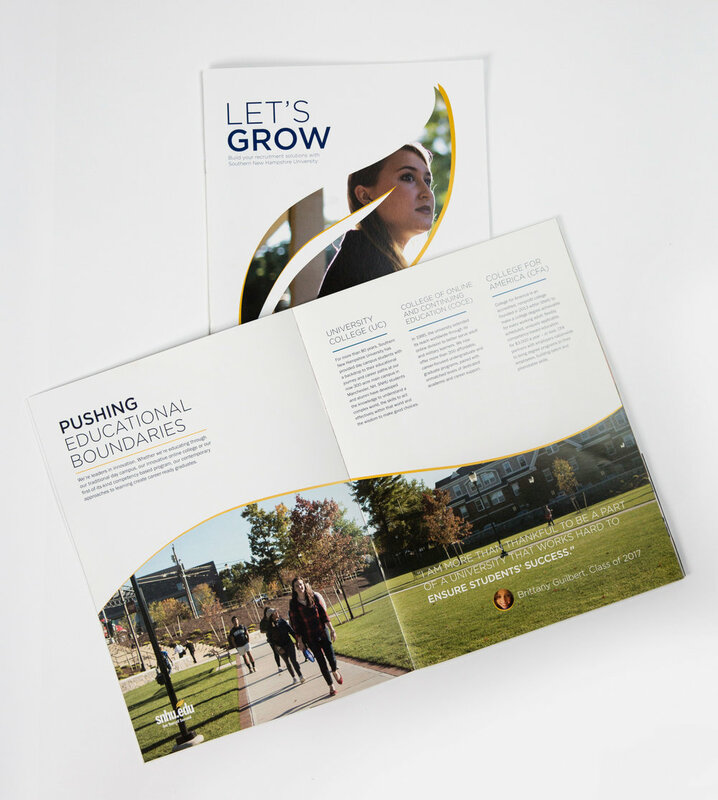 Throughout the brochure, the quill from the SNHU logo is used as a subtle design element to highlight the brand. 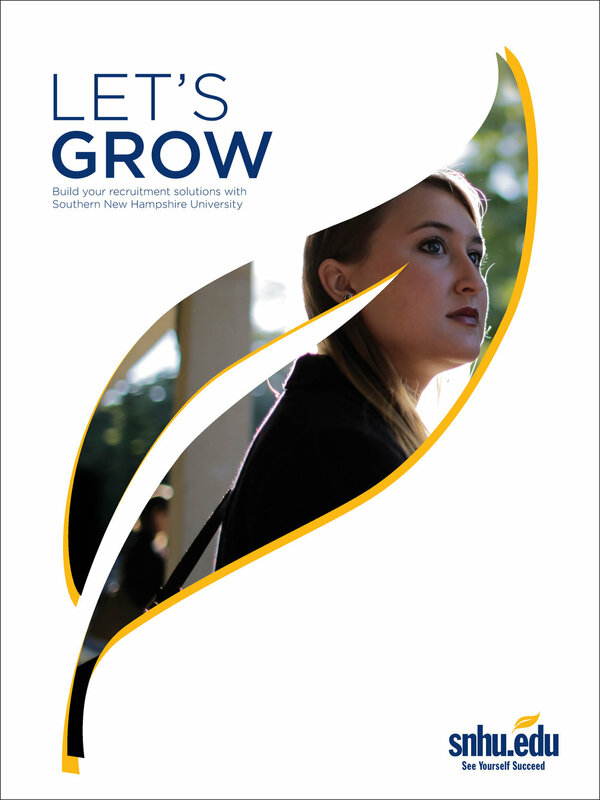 White space and real student photography give this piece a sophisticated, yet friendly energy.